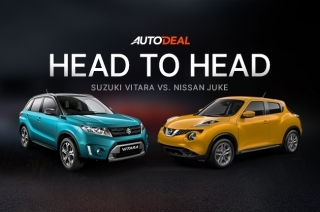 What do you consider when buying a family car? 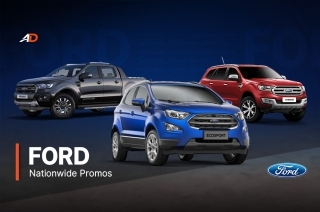 Here’s a question for the family man/woman: What’s your top priority when it comes to searching for a family car? Is it space? On-board entertainment? Safety features? Or price? 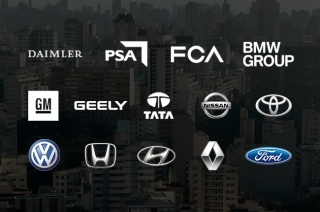 We understand that the many options can make it tricky for anyone to decide what to buy. 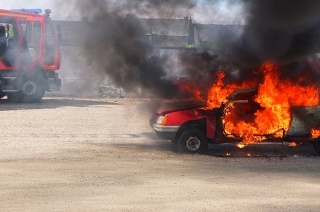 If it makes things a little easier for you to choose, here’s a list of cars and some reasons why considering such may suit your life’s priorities. Alright. 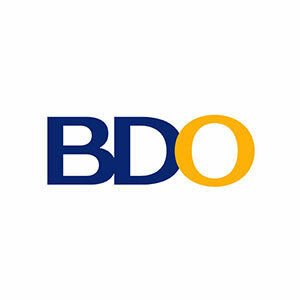 It’s a given that budget is the main – and huge – concern when buying cars. 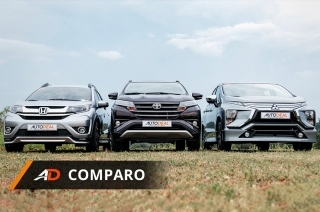 For this category, note that we included what we think is the most affordable cars at the moment, as well as the vehicles that give you the most value for your hard-earned money. Yes, we could’ve have easily said the Toyota Vios or the Hyundai Accent but the Volkswagen Santana isn’t one to be overlooked. 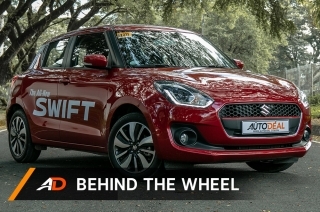 Aside from being the latest vehicle to be launched in this segment, it’s only next to the Vios J MT in terms of the most affordable subcompact sedans in the market today (not including the likes of the Honda Brio Amaze). 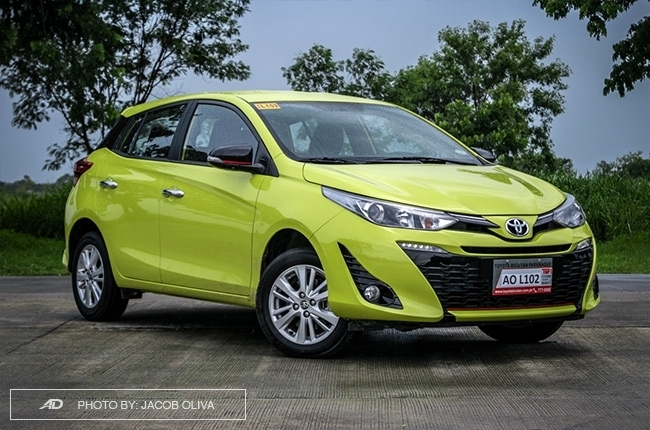 For its price tag of P686,000, customers would have all the basic needs in most entry-level subcompact sedans like dual front airbags, a decent head unit with USB ports, manual air conditioning. 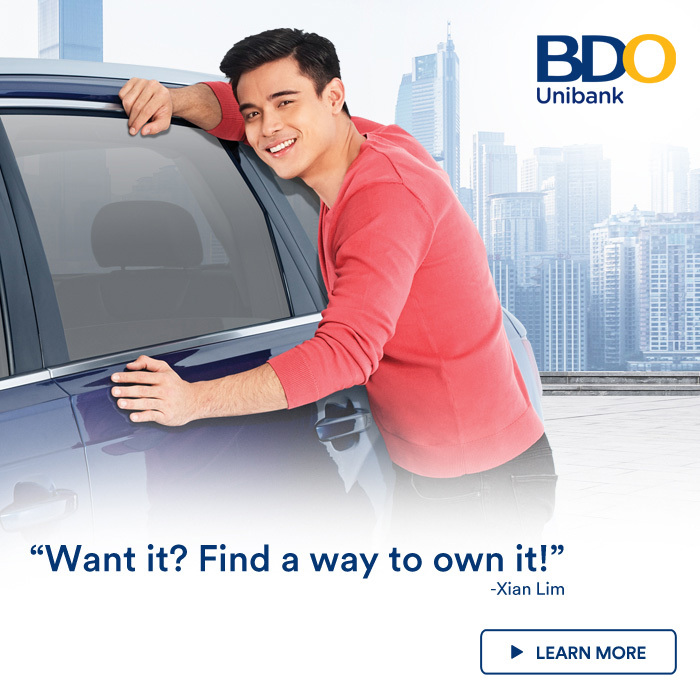 But here’s what set the Santana apart from its competitors, it comes with a keyfob that allows its owners to remotely open the trunk, along with the standard door unlock/lock function. 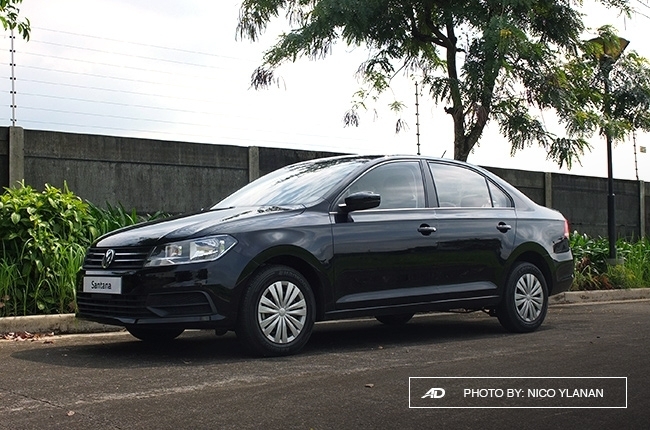 In addition, this Volkswagen subcompact sedan comes with manually adjustable headlight levelling, speed sensing door locks, Anti-lock Braking System (ABS), engine immobilizer, and ISOFIX child seat anchors. 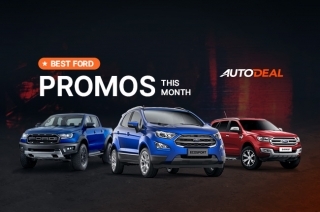 All that for approximately P18,000* and P9,000* less than the suggested retail price of the Vios J and Accent sedan GL MT. For those searching for a bigger vehicle, a midsize SUV would be a good option. Not only does it offer spacious room inside, it also has the safety features, on-board entertainment, power, and ride height to haul the family through various road conditions. 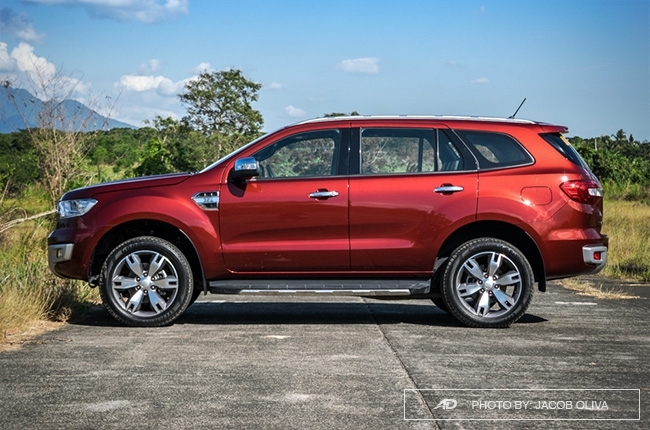 And at P1,578,000* as of this writing, the Ford Everest 2.2 Ambiente 4x2 AT would be the top choice for this segment. 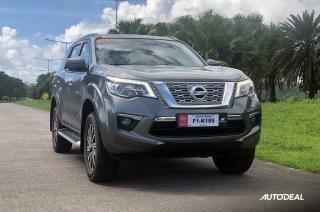 Although this particular variant of the Everest isn’t the most powerful among its competition, it isn’t the weakest either. Its 2.2L diesel engine is capable of producing 160 hp and 385 Nm of torque on tap. 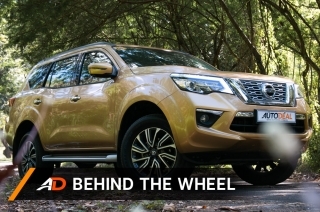 That’s more than the Isuzu mu-X RZ4E LS-A 4x2 AT by 12 hp and 35 Nm, and just 40 hp and 115 Nm less than the class-leading Chevrolet Trailblazer, providing a good balance of fuel efficiency and power. 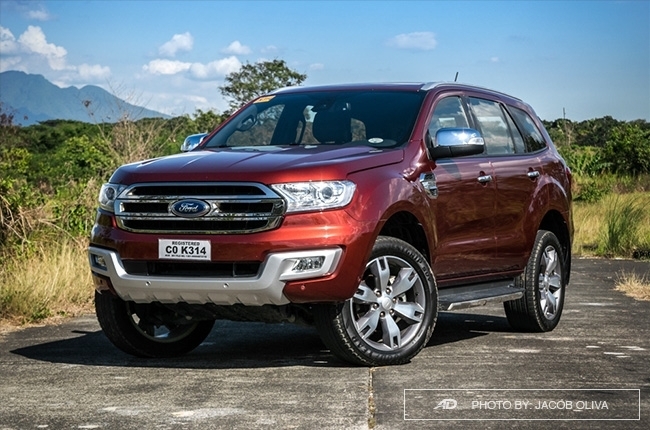 The Ford Everest is the longest midsize SUV in the segment at 4,893 mm. 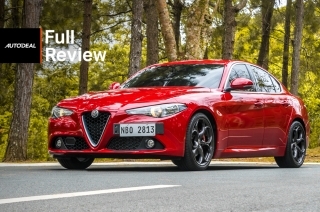 It also has a class-leading wheelbase of 2,850 mm offering more legroom inside. 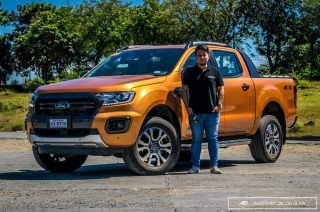 Aside from that, the Everest is equipped with dual front airbags, Electronic Brake-force Distribution (EBD), ABS, Hill Start Assist (HSA), roll stability control, and more. Meanwhile, its interior has the basics making it a competitive choice for this segment. Parents would love to make sure that their families are safe, especially on the road. That’s why some would go the extra mile to get a vehicle that’s equipped with tons of safety features. 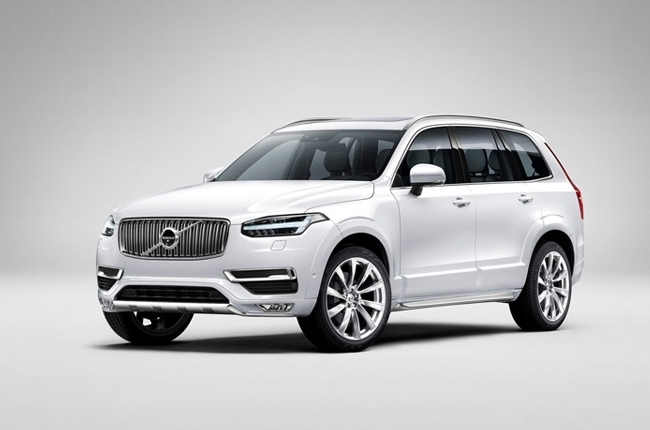 If you’re one of those people, then you’re probably already looking at the Volvo XC90. This luxury midsize SUV has received top marks from the independent safety survey European New Car Assessment Program (Euro NCAP) and the US Insurance Institute for Highway Safety (IIHS). It’s equipped with lane-keeping suite Blind Spot Information System (BLIS), 360-degree surround view camera, semi-autonomous driving system Pilot Assist. Aside from that, it features as Hill Descent Control (HDC), HSA, Driver Alert Control, Power Child Locks, and Rear Collision Warning. While those can already be a handful, we haven’t even scratched the surface, so to speak. Anyway, the XC90 isn’t just an “armored tank” for your family. It also comes with luxury amenities making it one of the more desirable vehicles in its lineup like cruise control, leather upholstery, four-zone electronic climate control, and an eight-inch touchscreen display with 10 high-performance speakers, to name a few. Sadly, the Volvo XC90 may be a bit too expensive for the common Filipino family. Well, we understand that not everyone can afford to shell out millions even if it’s for the safety of their families. That’s why we’ve included the mid-level Toyota Yaris 1.3 E CVT. Surprisingly; this variant of the Yaris gets driver, front passenger, side, curtain, and knee airbags. It also comes equipped with ABS, EBD, brake assist, immobilizer, security alarm, stability control, HAS, electronic door locks, and even ISOFIX child seat anchors. On top of that, this youthful-looking hatchback comes loaded with a seven-inch touchscreen head unit and six speakers. It can also bring 326L worth of luggage for out of town trips with the family. The best part about this is you can get it for P927,000* as of note. While others look for something that fits their budget, some are in search for a vehicle that would fit their large family. 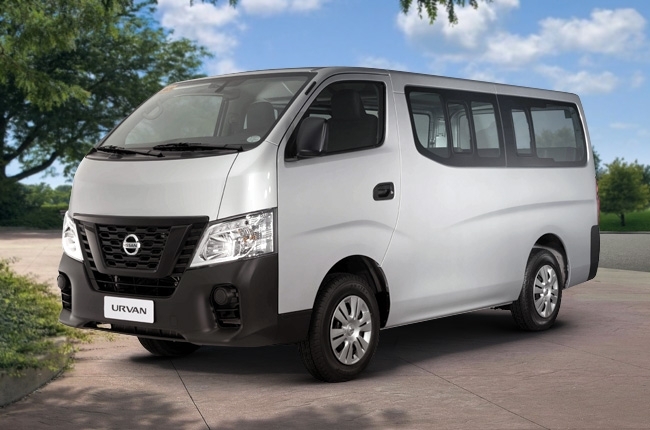 The Nissan NV350 Urvan, as its variant name says, can seat up to 18 average-sized Filipinos inside. What’s nice about the Urvan is that its rear cabin has 12 individual vents to spread the legendary air-conditioning capabilities of Nissan, making vent hogging a thing of the past. In the event that you can’t fill up its occupant capacity, its seating configuration can be arranged so it can accommodate up to 6,000L worth of cargo. It also boasts its load-sensing valve which helps provide better braking power whether the van is full or not. Pulling all its weight will be a powerful 2.5L turbo-diesel engine that produces 129 hp and 356 Nm of torque. If driving a van isn’t your thing, then the SsangYong Rodius SX MT could be a good alternative for car buyers with large families. 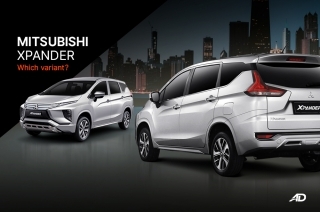 This multi-purpose vehicle (MPV) that looks more like an SUV with its masculine exterior offers 11 leather seats that can also be configured, depending on the number of occupants and cargo requirements. There’s also seven- and nine-seater variants of the Rodius for those who prefer legroom and comfort over seating capacity. 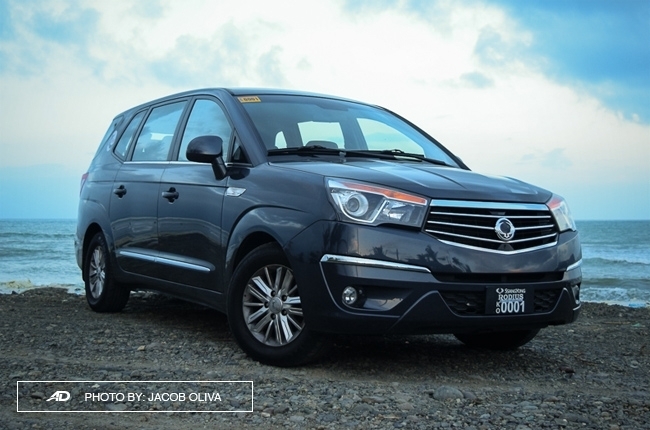 Moreover, SsangYong threw in a five-year or 100,000 km (whichever comes first) warranty for its owners peace of mind.